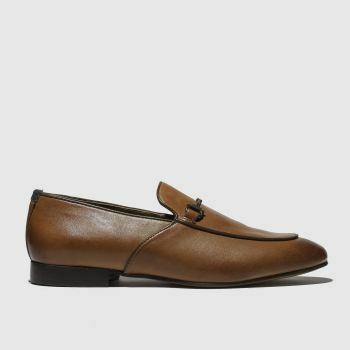 Looking to recreate the old-school gentleman style of the 1950s? 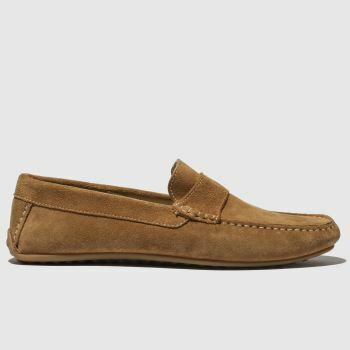 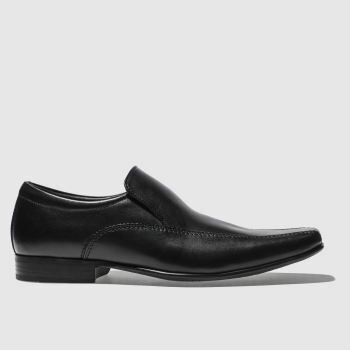 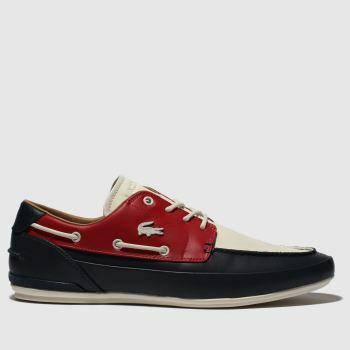 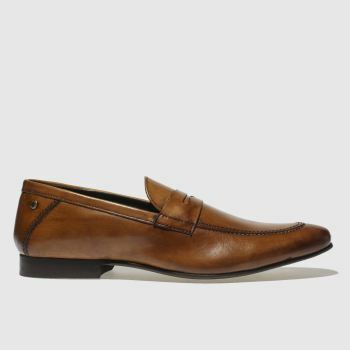 Our collection of men's loafers has you covered. 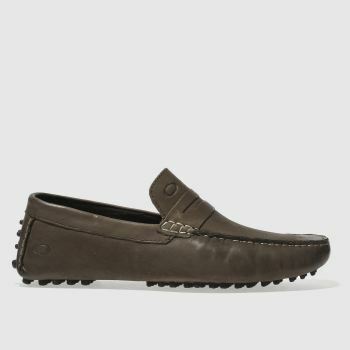 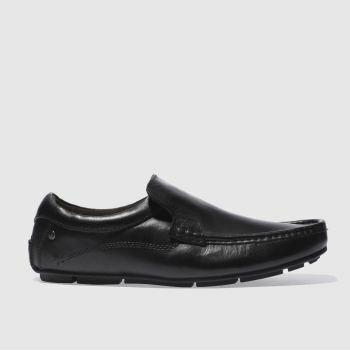 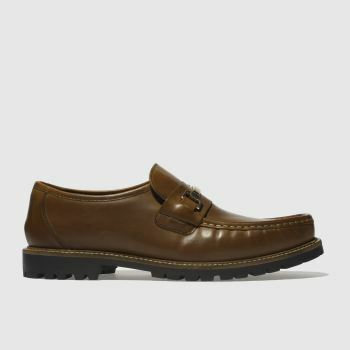 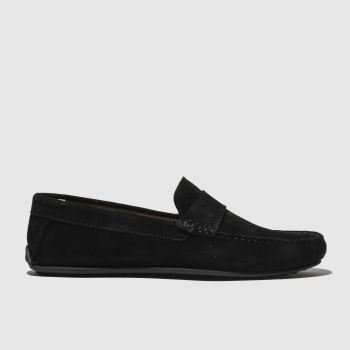 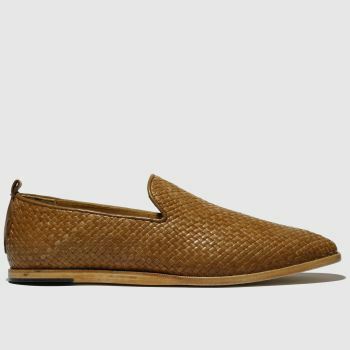 From classic penny loafers and stylish tassel loafers to men’s suede loafers as well as leather, find loafers for men from formal favourites; Ted Baker, schuh, Dr Martens and more. 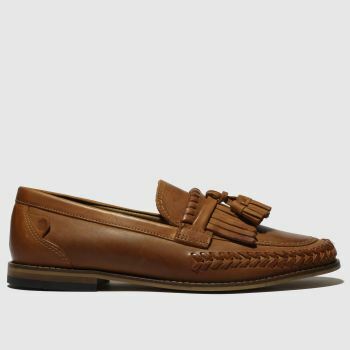 Order yours online today by 10pm* for Next Day UK Delivery.